Benefit the Special Olympics RI by Participating in the Super Plunge! Please donate to our 2019 super plunge team. 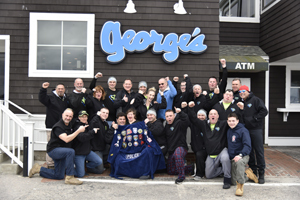 The SUPER PLUNGE is an effort to increase both awareness and fundraising for the Special Olympics Rhode Island. It’s a new spin on a traditional plunge, where a team of individuals plunge into near freezing water once EVERY HOUR for a 24 hour period. 24 hours, 24 plunges, full submersion, no excuses, no backing out! Since this event started 6 years ago, it’s become one of our most unique and talked about fundraising events. The 2019 SUPER PLUNGE will begin at 1:00pm on Saturday, March 23rd and continue into Sunday, March 24th, ending at 12:00pm. The event is being held at Salty Brine Beach in Galilee. The 2018 Super Plunge raised $135,500 and the goal for 2019 is to exceed $150,000! You can help us reach our goal by making a donation to one of our Super Plungers by clicking on their name, which will take you to their fundraising page. 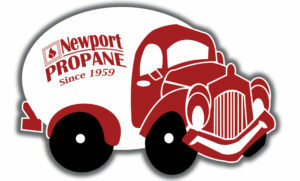 Newport Propane, Newport RI – who provides all the heaters and propane to keep the plungers warm. Kloter Farms, Ellington, CT – provides the beautiful custom built sheds which serve as shelters for the plungers. Pool and Patio, Coventry, RI – provides the hot tub for the plungers to enjoy after each plunge.